very vintage FOR THE VERY modern. PLEASE NOTE: The show is both SATURDAY & SUNDAY! Make Your plans now for Funky Junk, Labor Day Weekend!! Back for the 11th year Funky Junk will be in full swing! 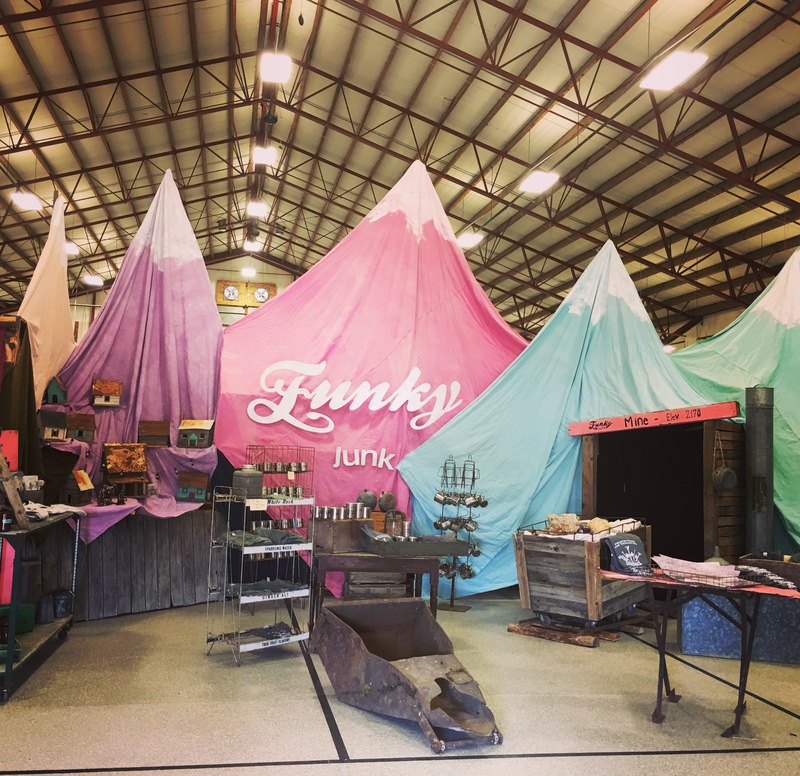 This season Funky Junk is returning to the Charming Bonner County Fairgrounds! We will be bursting with all the wonderful treasures, amazing crafts and the friendly faces you love (and a few surprises too!) You will find everything from salvage to retro and everything in between. Enjoy Live music both days and good food too! There is always a party to be had at Funky Junk! 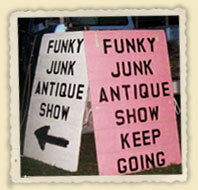 Come visit Sandpoint, ID and Come Home to Funky Junk! Hope to see you there! Love * Fun * Junk!